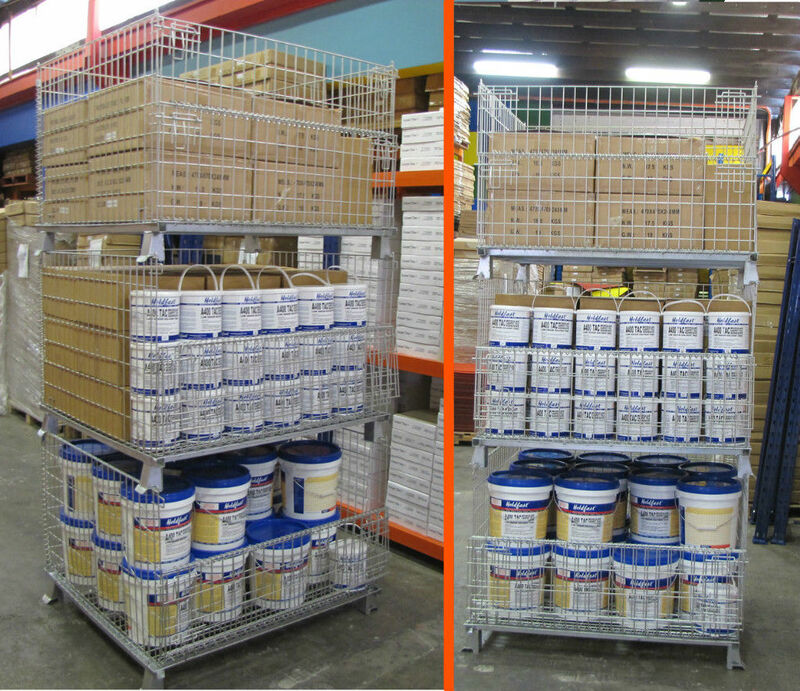 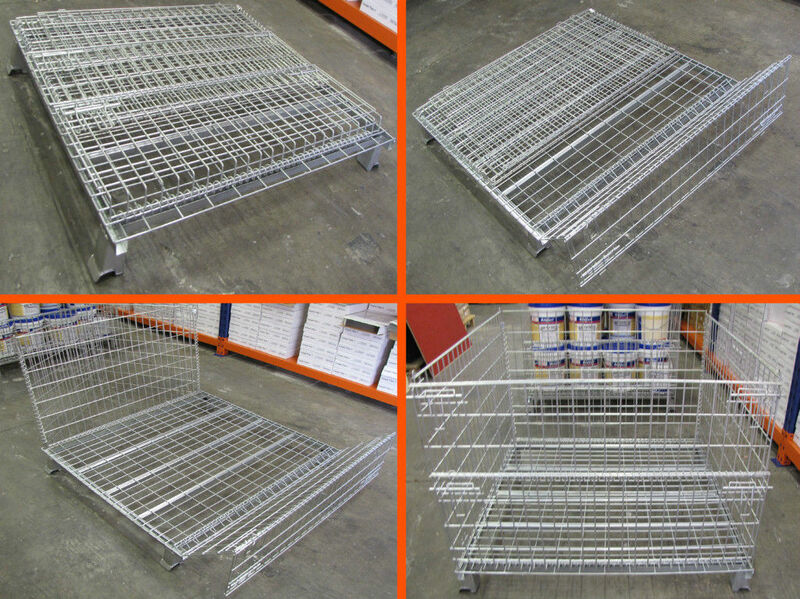 Made so that you no longer need a wooden pallet base, these wire mesh pallet cages are designed to handle and transport difficult items. 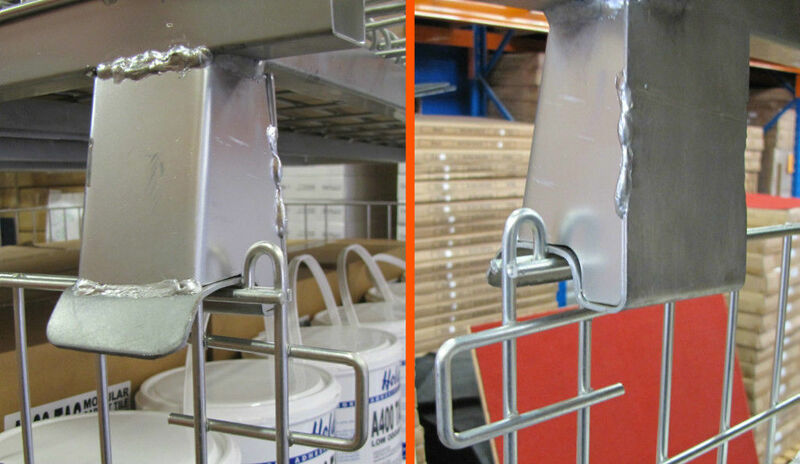 Designed to fold flat for easy storage, they are easily set-up or knocked down by one person in less than a minute. 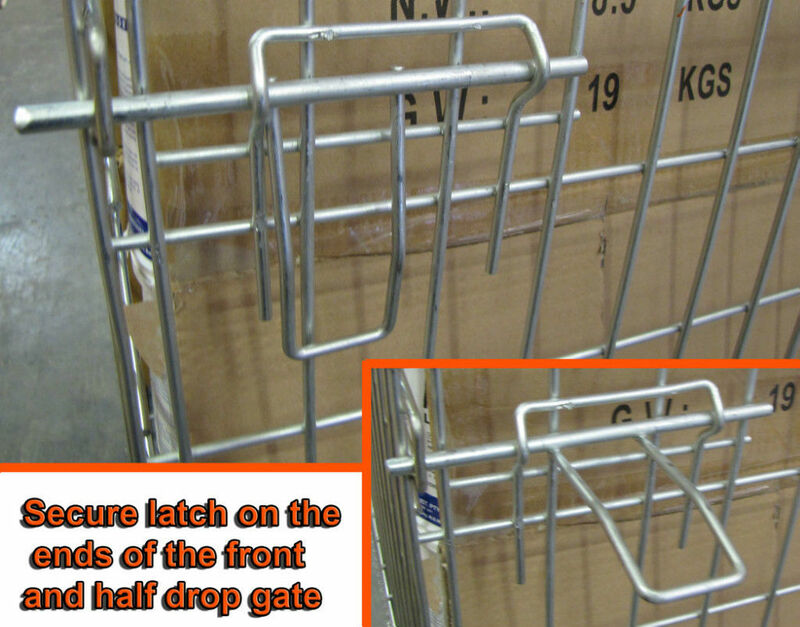 Stack up to three pallet cages high easily. 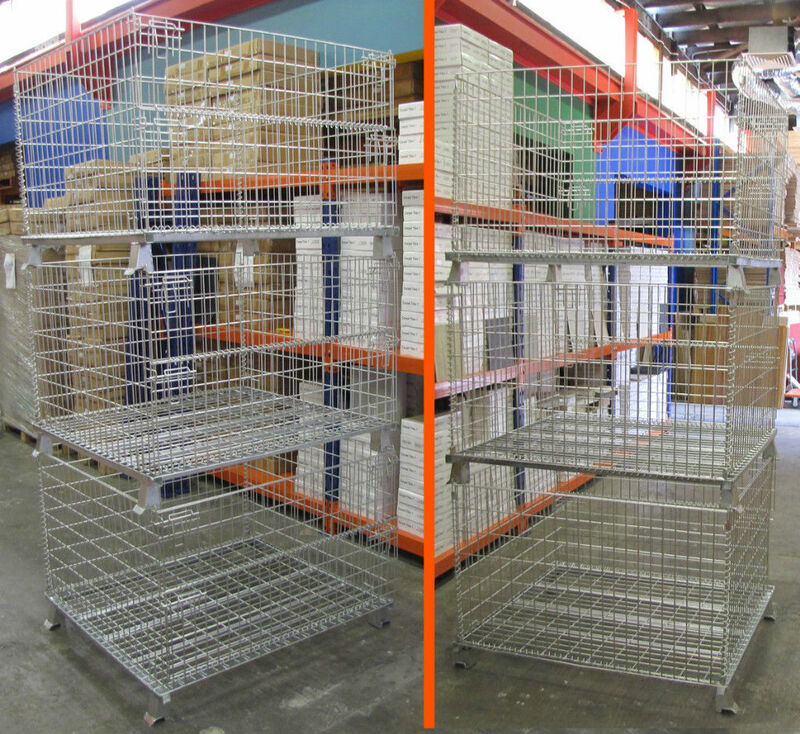 300 kg capacity for each stacked cage.